Rohingya Urgently Need Relief, but is World Willing to Make an Effort? Eighteen months after being driven from their homes in Myanmar by what U.N. officials described as a campaign of genocidal violence by the military, the situation facing Rohingya refugees in Bangladesh remains perilous. Hundreds of thousands of people live in camps (the camp in Kutupalong alone houses more than 600,000 people), relying on aid from the World Food Program and help from the government of Bangladesh. 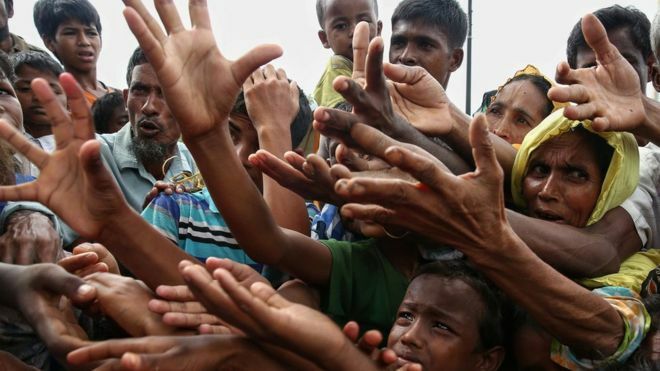 Bangladeshi officials have expressed their disappointment that international aid to support the Rohingya refugees has been much less than promised. The Rohingya continue to wait for a chance to return to their homes, and for those responsible for their hardships to face justice. On January 25, the U.N. Special Rapporteur for Myanmar stated that the Myanmar military continues “a sustained campaign of violence, intimidation and harassment” against the Rohingya. 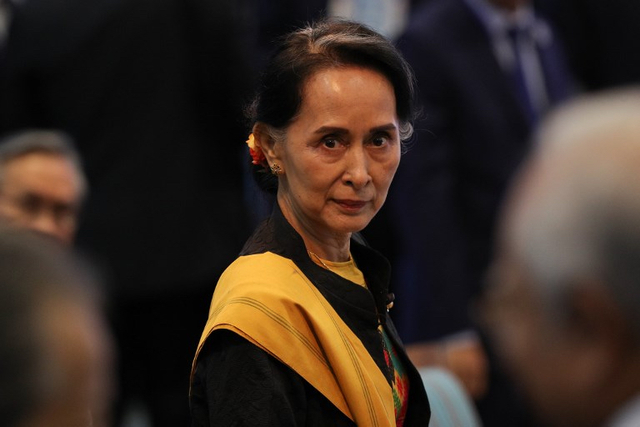 She also accused the civilian government (which is under the leadership of Nobel Prize winner Aung San Suu Kyi) of facilitating the military’s repressive policies. Complicating the situation for the Rohingya is a new outbreak of violence in Myanmar’s Rakhine state, which is on the border with Bangladesh and is the home of most Rohingya refugees. Recent attacks by the Arakan Army (an insurgent group claiming to fight for the rights of the ethnic Rakhine people in the state) have worsened the security environment. Raids that have killed police officers have led to increased military and police operations in Rakhine state, cracking down on any persons or groups that are perceived as sympathetic to the insurgents. The violence has caused thousands of ethnic Rakhine to flee their homes, many seeking to cross the border into Bangladesh. Although the Rohingya are not part of this insurgent group and have not been involved in these recent attacks, the Myanmar military will claim the unstable security situation as an additional reason why the Rohingya cannot return. In the context of these developments, the government of Bangladesh is undertaking two initiatives to manage the Rohingya refugee problem. One plan is to relocate many Rohingya to an island in the Bay of Bengal. The Bangladesh government has begun construction of housing and other facilities on Bhashan Char to accommodate a significant number of Rohingya refugees. The second initiative is a proposal for an internationally-supervised “safe haven” for the Rohingya in Rakhine. The Bangladesh foreign minister discussed this last week when meeting with Indian officials, suggesting that India, China or members of the Association of Southeast Asian Nations (ASEAN) might persuade the government of Myanmar to accept such a plan. While this idea is clearly a second-best alternative to full and free repatriation of the Rohingya to their original homes, it is superior to having the Rohingya remain in camps throughout Bangladesh. However, it seems unlikely that the government of Myanmar will agree to this plan without significant international pressure since it would amount to an acknowledgment that the Rohingya have a right to live in Myanmar. This would be a reversal of the argument made by the Myanmar military for years, that the Rohingya were aliens and “Bengalis” who had no place in the country. Implementation of the “safe haven” plan would also require a sustained commitment from third parties (whether states or international organizations) to ensure the safety of the Rohingya and to provide the material aid necessary for the returnees to begin to rebuild their lives – a commitment that has not existed before now. 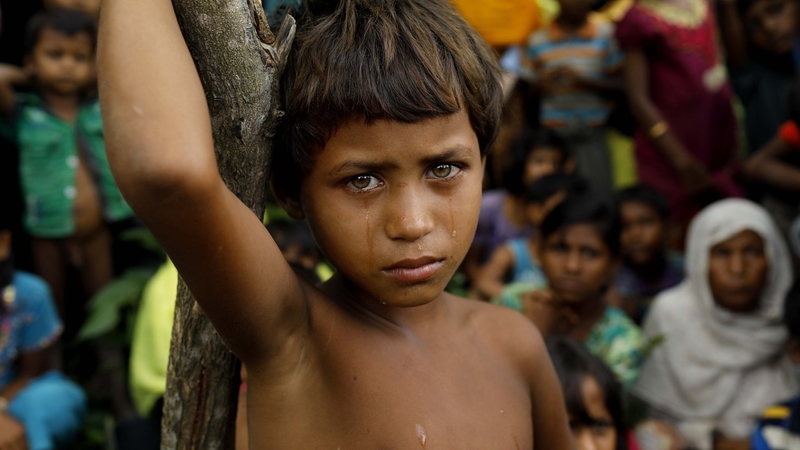 And so, the plight of the Rohingya continues. The government of Myanmar persists in its genocidal policies, without any significant consequences. Other than Bangladesh and several U.N. agencies, most states have decided that the fate of the Rohingya is not their problem. For now, the “safe haven” proposal may be the best available option for some relief for the Rohingya, as imperfect as that plan may be. But will the world be willing to make even that effort?